Atlas Professionals is an international leading recruitment company. Since 1982, Atlas has played a major role in the provision of professionals to the energy, marine and renewables industries worldwide. 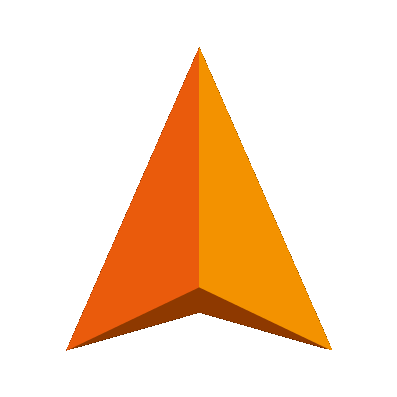 Over the years, Atlas Professionals has grown to become a no-nonsense HR service provider with a mission to turn complex personnel challenges into transparent and secure solutions. Atlas Professionals is aiming to be the leading HR service provider in the offshore wind industry. 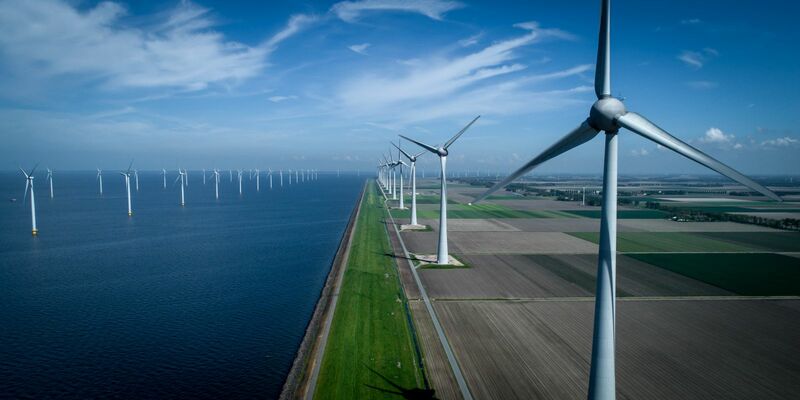 The company’s portfolio is already impressive when considering that Atlas has played a role in nearly all of the wind farms built in the UK, Netherlands, Germany and Denmark since 2008. Its involvement can range from providing a single Project Manager to a whole cable lay team of more than 40 professionals. Around 30% of the company’s E200 million turnover is directly or indirectly related to the wind industry and this share is growing. However, it is more than business driving the company, Peter Wit, Atlas COO stresses. Inspired by former US President Barack Obama’s words: "We are the first generation to feel the effect of climate change and the last generation who can do something about it," Peter says Atlas is looking beyond business ambitions. Atlas can bring in specialist teams from its global centres of expertise and the offices work closely together to find the optimum solution for our clients. For example, the company’s geotechnical and geophysical survey experts are based in Newquay in the UK, while Vic, near Barcelona, can provide mammal observers, and Banbury provides experienced ROV and diving teams, whilst Odessa, Riga and the Netherlands are centres of excellence in providing offshore and marine crews. Martine highlights a major contract Atlas was awarded from Danish green energy giant Ørsted in 2013. “Here we have more than 50 people employed all year round. There are personnel throughout the supply chain. In the last two years, the O&M activities are ramping up in the wind industry, she adds, and this is emphasised by Ørsted’s contract award last year whereby Atlas will support its O&M activities in Germany, the UK and Denmark. As well as its strong presence in the European offshore wind market, Atlas is assisting its clients much further afield, in Taiwan, Japan, Korea, India, Vietnam and the US, as these markets start to develop. The company also established a Joint Venture in Australia with Programmed which will support the growing offshore wind industry in Australia and New Zealand. “For example, through our regional office in Singapore, we are assisting Ørsted with the 120MW, Formosa Phase 2 development,” Peter says. And as offshore wind farms start to get off the drawing board in the US, he believes Atlas can play a role in transferring a lot of knowledge from oil and gas into renewables. The company has a branch in Houston and is well used to finding the skilled people needed for projects in the US market. Both Peter and Martine are very optimistic about prospects for the sector. “While the traditional oil and gas markets will remain for quite some time to come, they will not have the growth they enjoyed in the past. In the offshore sector, renewables are the ‘New Future’, Martine says. Peter comments: “I think there is simply no choice but to look towards the wind industry. The world has collectively agreed the way forward in Paris. Global warming is no longer an abstract concept, we all see its impact. 15,000 wind industry jobs to fill in the Netherlands alone! 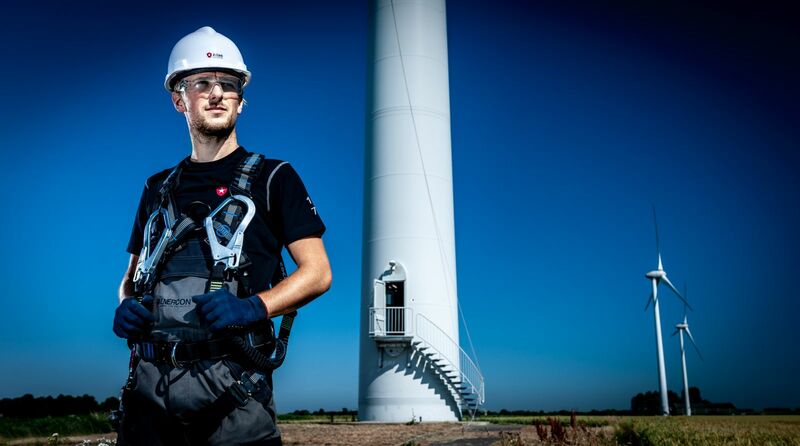 Maxim van der Mast is a relative newcomer to Atlas Professionals and to his new career as a wind technician.